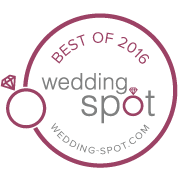 Seeking a location for the perfect wedding or special event? Then you'll find the ideal setting at Kā'anapali Beach Hotel. Experience Hawaiian traditions as part of your dream day. We'll provide a personal wedding specialist to help plan and oversee your event. The Perfect Place to say "I do". Our wedding specialists are here to help you plan your dream wedding today!